Comic book characters are continuing to destroy the lines between cult and mainstream. Every day, they’re pushing forwards more and more, and are enjoying more success in cinema and video game adaptations than ever before. 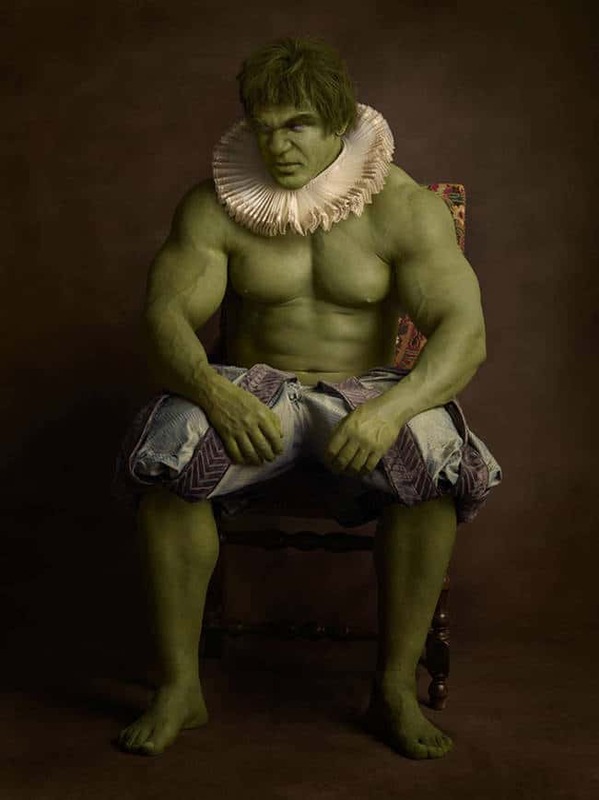 Photographer Sacha Goldberg has put together some awesome photographs that showcase what some of our favorite comic book icons would look like if they were around four hundred odd years ago. Because… why not? 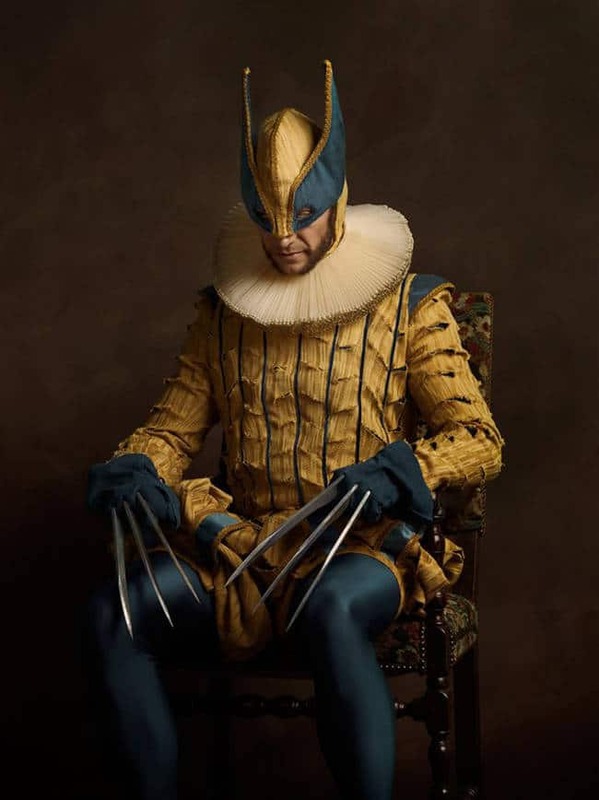 If you thought Wolverine’s original comic book costume looked a little silly, get a load of this Tudor style ensemble. Hopefully Hugh Jackman will don this for the next X-Men flick. 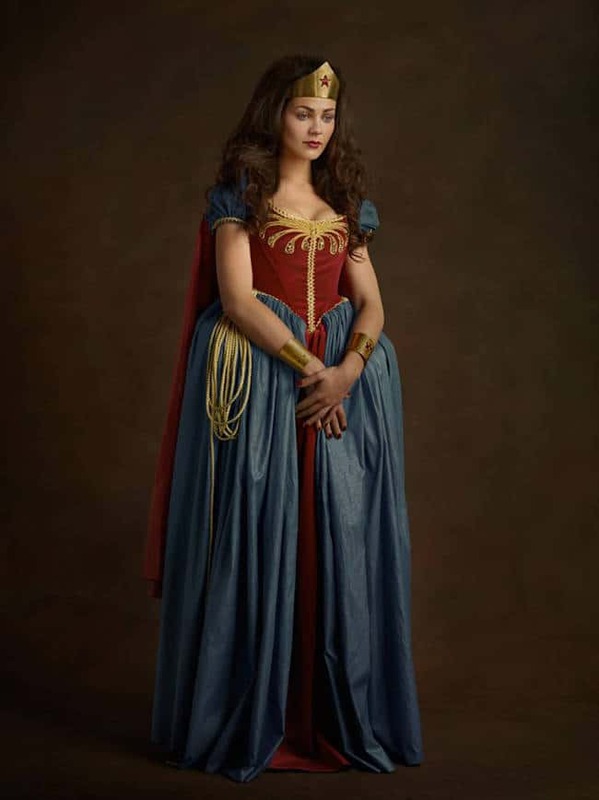 This lovely set of regal robes is a damn sight better than the costume Gal Gadot as Wonder Woman in the upcoming Batman V Superman. 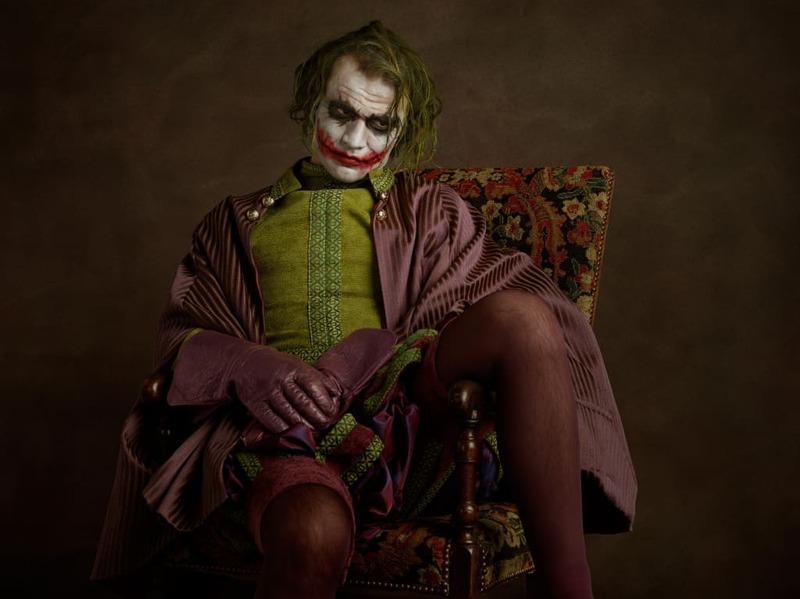 Well, if you ever wondered what The Joker looked like in tights… here you go. Maybe close those legs, eh chief? 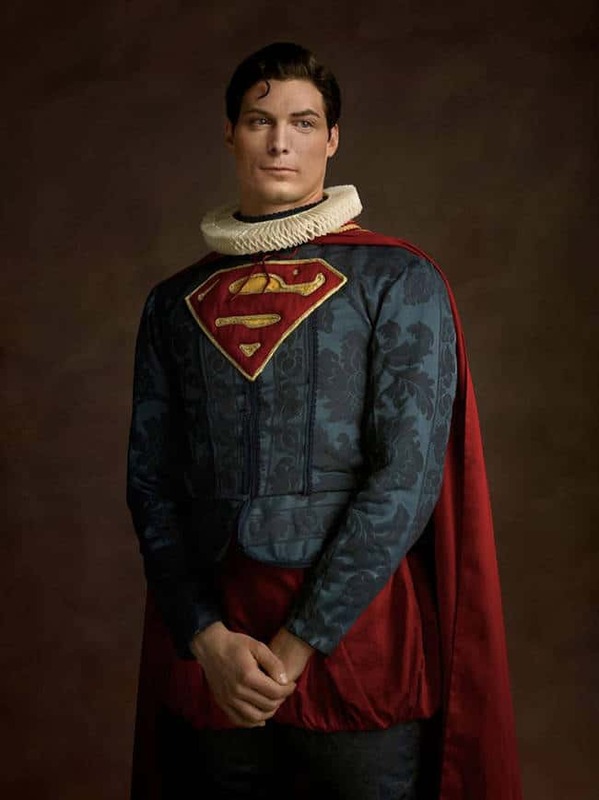 The Man of Steel looks pretty pleased with himself in his new velvety get up. We’re not sure how suitable for flying this suit is though. 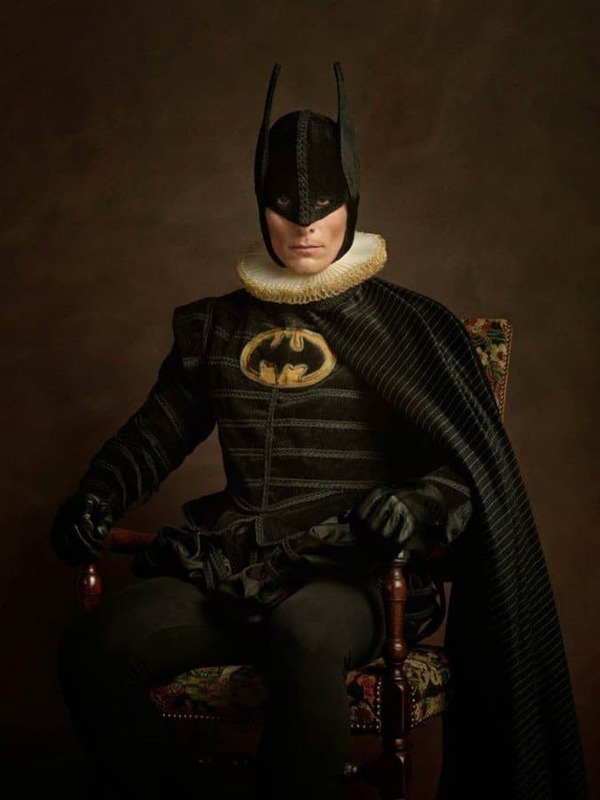 Somehow, we don’t think Bats is gonna be striking fear into the hearts of the criminals of Gotham any time soon in this getup. 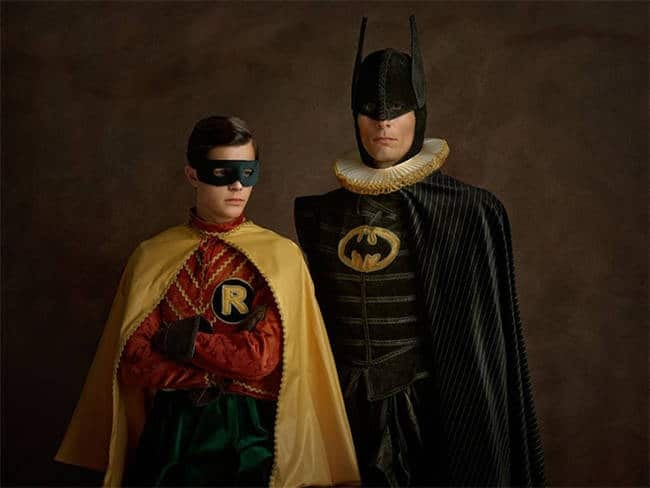 Thankfully, he looks slightly less stupid next to Robin. Only slightly though. Hulk’s feeling ruff. See what we did there? We’re not even sorry. 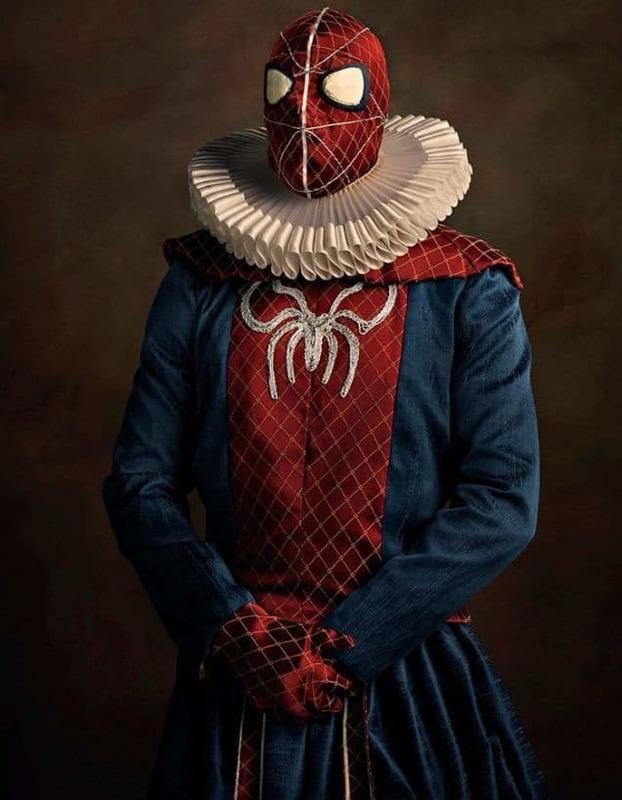 Funnily enough, there’s already a Spider Man from the 1600’s in the comics, and this look isn’t far off. 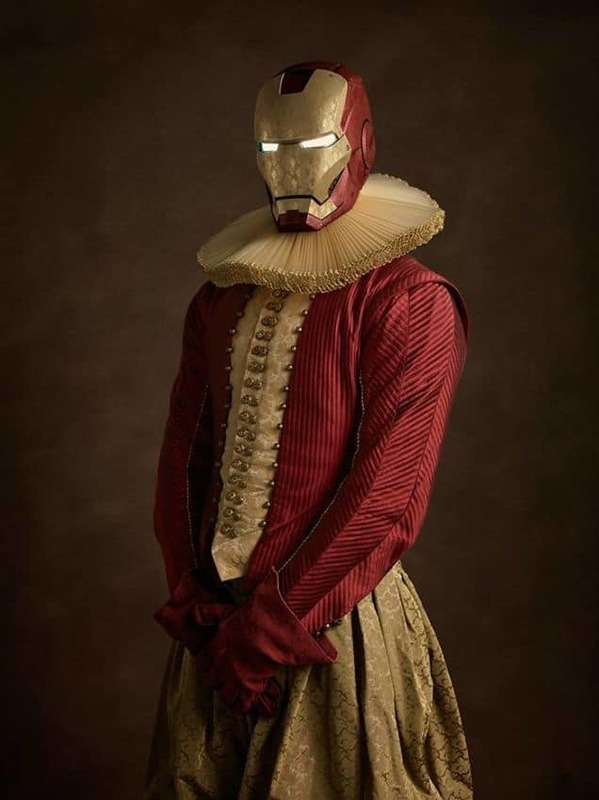 We can’t tell if Iron Man is wearing a dress or not in this picture. #TudorProblems. 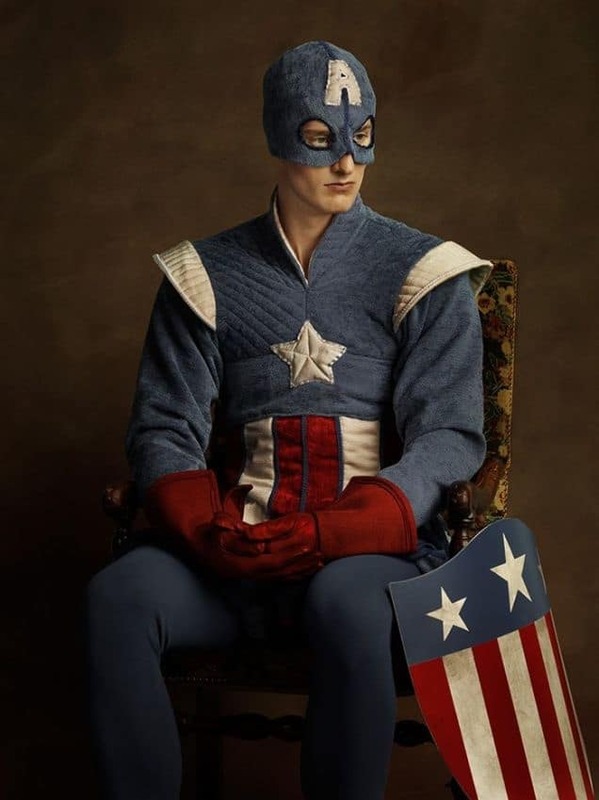 Steve Rogers does his best to look patriotic, whatever the century may be.